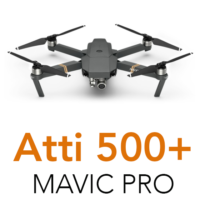 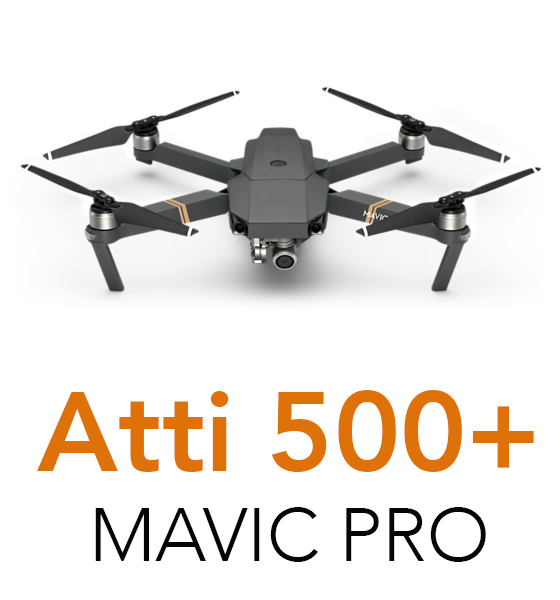 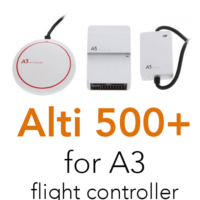 Removes 500 meters limitation for Mavic Pro drones. 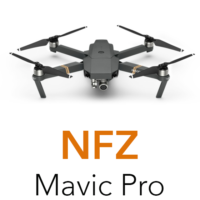 It can still fly in P (GPS positioning) mode. 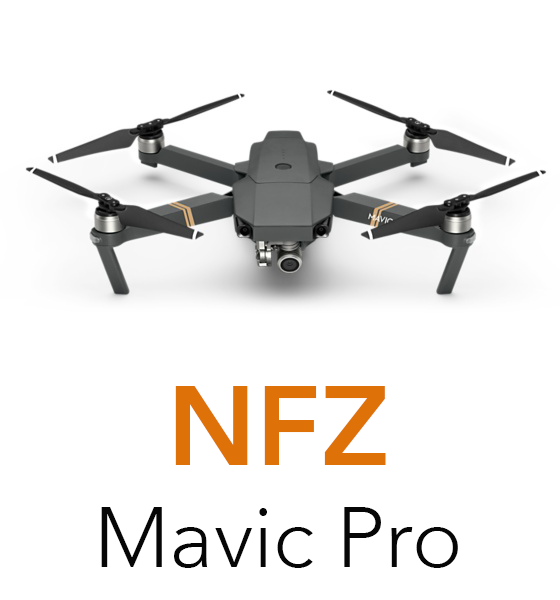 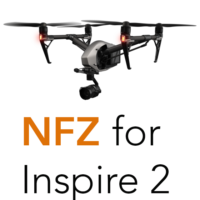 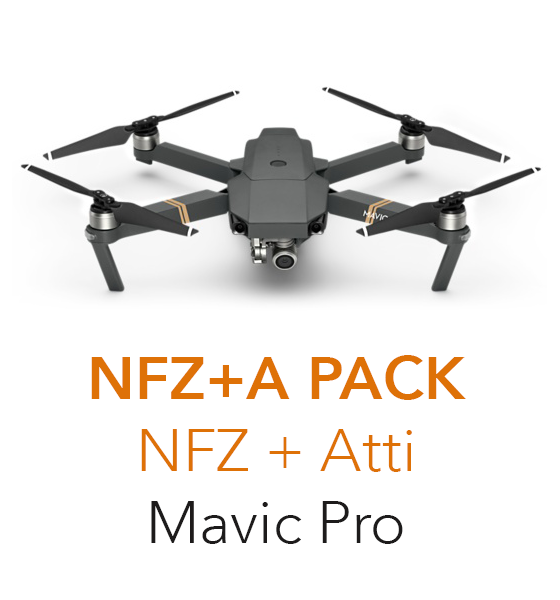 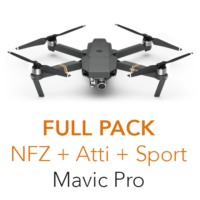 Installation of software mod that removes NFZ limitation for Mavic PRO drone.